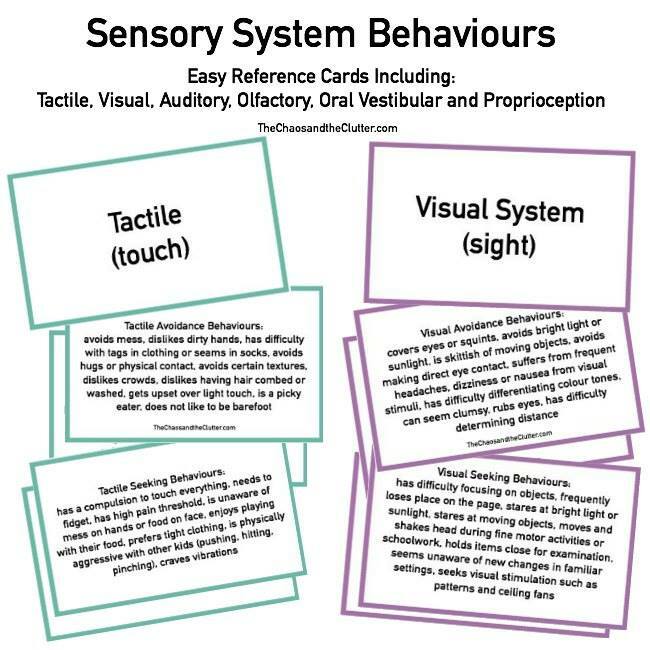 Wondering what to get the sensory seekers in your life? 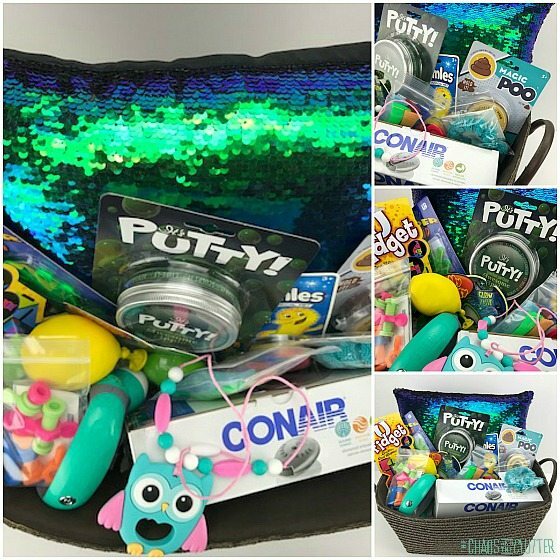 Create your own sensory gift basket and personalize it by tailoring it to meet their sensory needs. 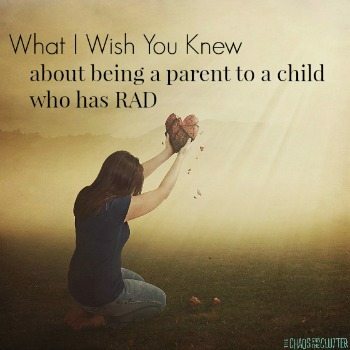 While the recipient that comes to mind immediately for such a gift may be a child, you can also make this to suit an adult as well. 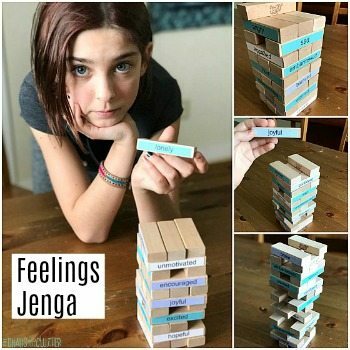 I love trying to come up with unique gift ideas that will really make the recipient feel like they are cared about. 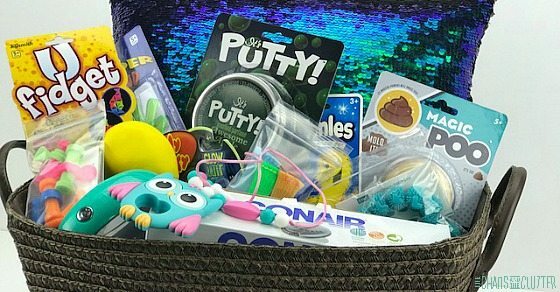 By customizing this gift basket, you can show the person you are gifting it to how well you know them and their sensory preferences. You will want to choose your items based on what you know of their sensory preferences and their personality. I created my gift for one of my kids to help them with their sensory processing. I know that they are going to be thrilled with it, especially once they see the mermaid pillow and owl chewable necklace. I think they will have a lot of fun with the squirmy worm and the magic poo, but that within a few days, the sound therapy machine and the palm massager will win over their affection because of how their sensory needs are met with them. 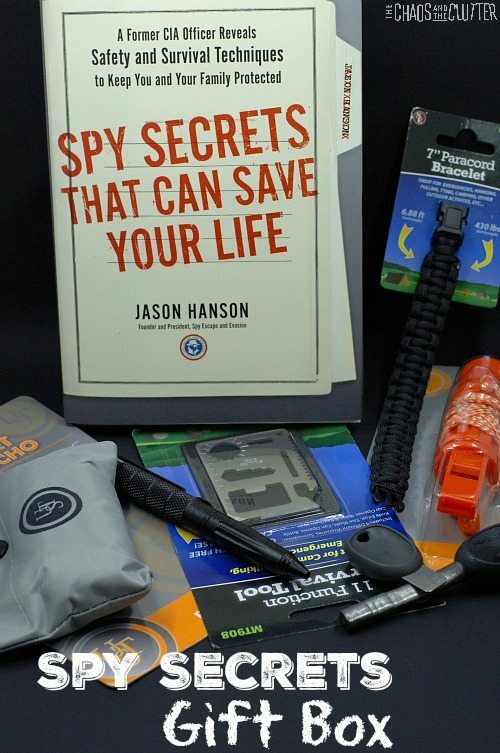 If you know a family whose child has been recently diagnosed with Sensory Processing Disorder, you could put together a Sensory Survival Kit type of gift basket and as well as including some sensory basics, you could include a copy of the book Sensory Processing 101. You can build the basket around one sensory system such as creating an entire basket around the Tactile system by including putty and Sensory Stepperz or center it around the Vestibular system and include an indoor pod swing. Another idea is to create the gift with one larger ticket item such as a sensory blanket or mini trampoline and then include a few other items to complete the gift. Make a mini sensory gift bag with some small fidgets and a sensory brush or pencil topper. 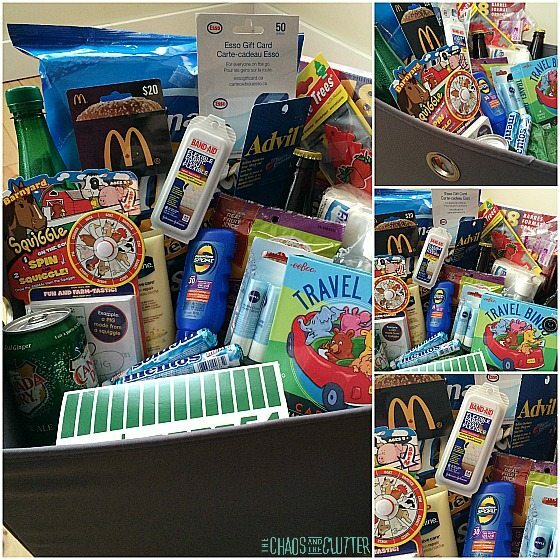 Create a sensory gift basket for a senior with dementia or Alzheimer’s. Sensory stimulation therapy has been shown to be effective for triggering emotion and memories and increasing engagement in patients with Alzheimer’s or dementia. 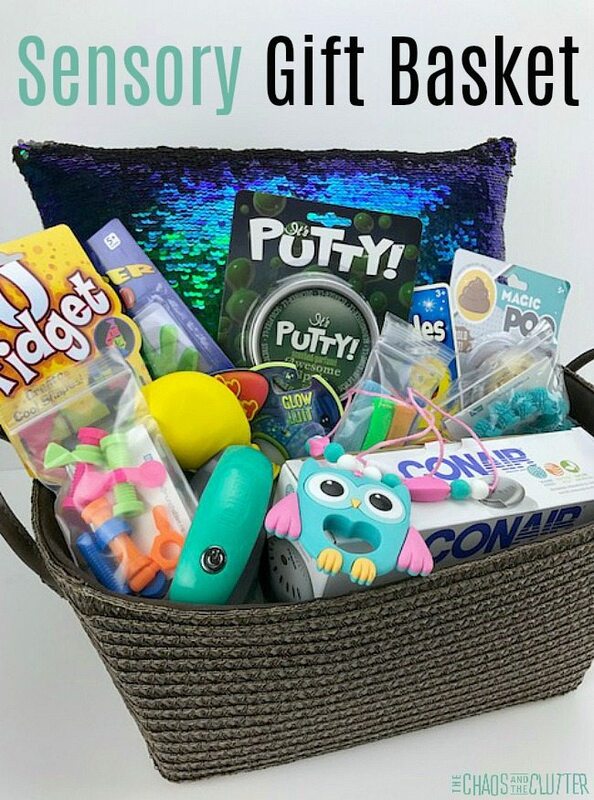 Fill a basket with items for a sensory room. A large item idea would be to include a bean bag chair, a weighted blanket or indoor rings to hang from, but you could also include smaller items such as lighting or knobby balls. Putting together a sensory gift basket doesn’t need to be expensive. 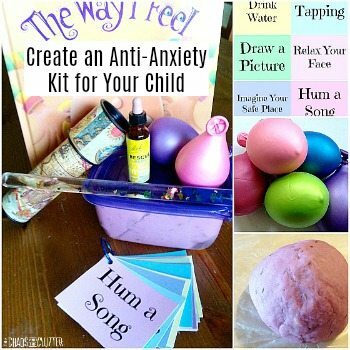 You can make the sensory balls and playdough yourself at home and find many great sensory items at the dollar store. You can also add an even more personal touch by adding a themed sensory bag or sensory bottle that you made yourself. You could also include tactile sensory cards made with things you already have around the house. The past few years, gift baskets have been my absolute favourite way to give presents. I find that you can make them so personal. They are such a unique gift that they stand out in this world of the more impersonal gift cards and cash.